First I would like to draw your attention to the Ringler Radio show on former hockey players and concussions featured in this month’s newsletter. I was proud to co-host this show with our special guest, who provided tremendous insight into this troubling trend in contact sports. Then please check out this month's feature story on how using a structured settlement and professional administration for an MSA can provide valuable protection to an injured party. 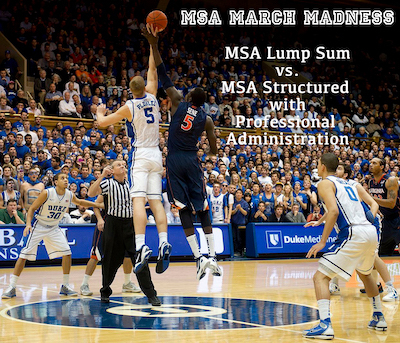 We present two case scenarios so you can see for yourself the side-by-side financial advantages versus funding an MSA with a lump sum.